The recalled MALM chests were sold from 2002 through June 2016 for between $70 and $200. 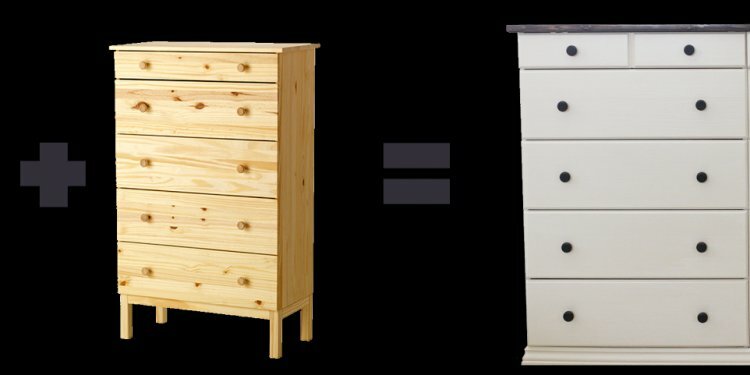 CPSC and IKEA are urging consumers to inspect their recalled IKEA chests and dressers to ensure that they are properly anchored to the wall. Chests and dressers should be properly anchored to the wall whether or not they meet the ASTM standard. Consumers should move any unanchored chests and dressers into storage or other areas where they cannot be accessed by children until the chests and dressers are properly anchored to the wall or removed from the home.